Refresh the mid face with Restylane Lyft, long lasting Lyft for flat cheeks! 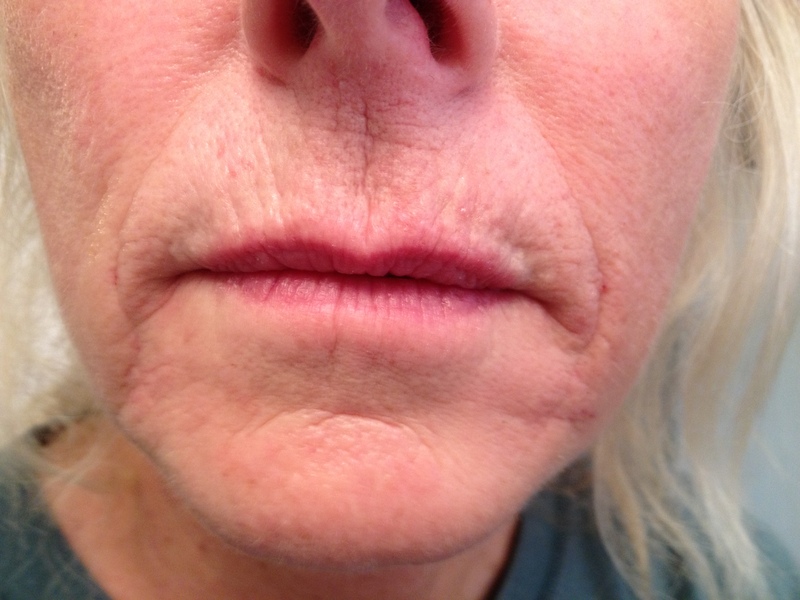 Lyft is indicated for mid face rejuvenation, long lasting, affordable, comfortable treatment, no downtime. 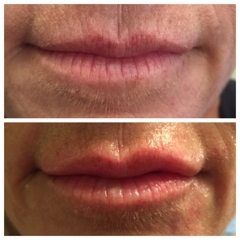 Jenny developed her exclusive mouth rejuvenation technique known as Happier Smile Lift for softening and lifting the mouth. Her technique minimizes swelling, bruising, and is more comfortable! Leave your friends guessing! Bella lips 1/2 syringe for the perfect pout, perfect price!! 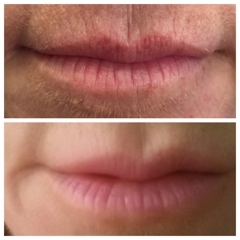 Juvederm Ultra for a beautiful lip treatment! 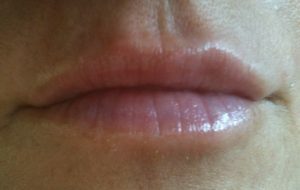 Jenny Specializes in beautiful lips done your way! 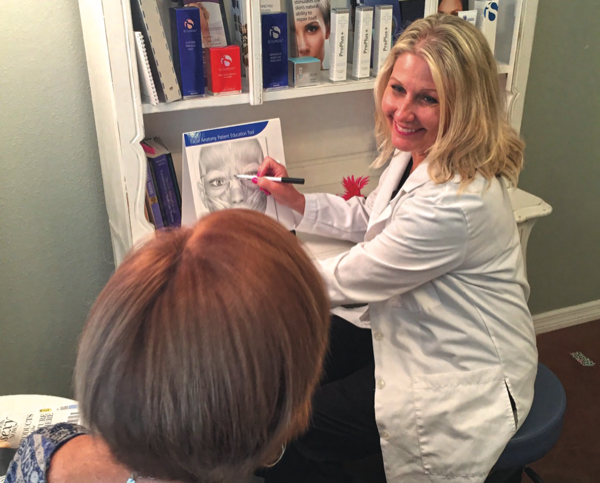 Jenny Molloy is a Nationial Peer-to-Peer injectable trainer for Galderma Aesthetics, makers of Restylane! 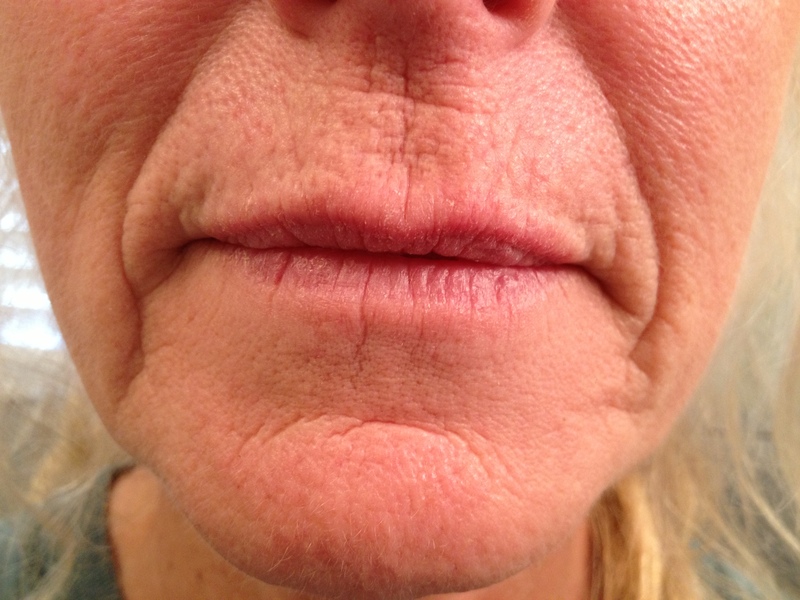 Restylane & Juvederm injectable gels are indicated for correction of moderate to severe facial wrinkles and folds, such as nasolabial folds, lips, and now cheeks! Volbella = beautiful lip! The perfect filler for perfect lips! Contact me today at (813) 374-8659 to schedule your consultation, or visit http://www.restylaneusa.com http://www.juvederm.com for more information. Why is young skin so supple and full? In part, because of hyaluronic acid, a naturally occurring substance in skin that helps provide fullness and elasticity. What if I want my skin to be more supple and full? Or…What if I want my lipstick to stop bleeding into the wrinkles around my lips? Jenny will gently ease a hyaluronic acid dermal filler into the skin to bring back some of the fullness lost with aging. Studies suggest that usinig dermal fillers may actually help repair the skin by stimulating the production of collagen, the skin’s natural plumper. She can replace lost fullness in the cheeks, around the mouth, in the lip lines, and in the lips! Jenny is experienced with all types of Dermal fillers and can treat most of your concerns with one or two syringes of the correct filler and……she can even use a needless cannula during your treatment to minimize bruising and make you more comfortable! Jenny will sit down with you and decide on your treatment goals, do’s and dont’s, and appropriate treatment. Consultations are complimentary! The entire treatment will take about an hour, results are immediate, and there’s little to no downtime! Results should last 9 months to over a year in most people. To learn more about the FDA approved fillers used at 3 Wishes Aesthetics, check out http://www.restylaneusa.com http://www.juvederm.com.